Federal Minister for Inter-Provincial Coordination Dr Fehmida Mirza chaired a meeting of provincial and local government representatives on ‘Pak-China Year of Friendship Sister Provinces/Cities 2019’. The minister said that Pakistan and China enjoyed exemplary friendship. She underscored the importance of investing more in socio-economic sector and said that it was a high time for Pakistan and China to engage more. Establishing contacts and cooperation at city-to-city or at local government level can further strengthen the bilateral relations, she added. 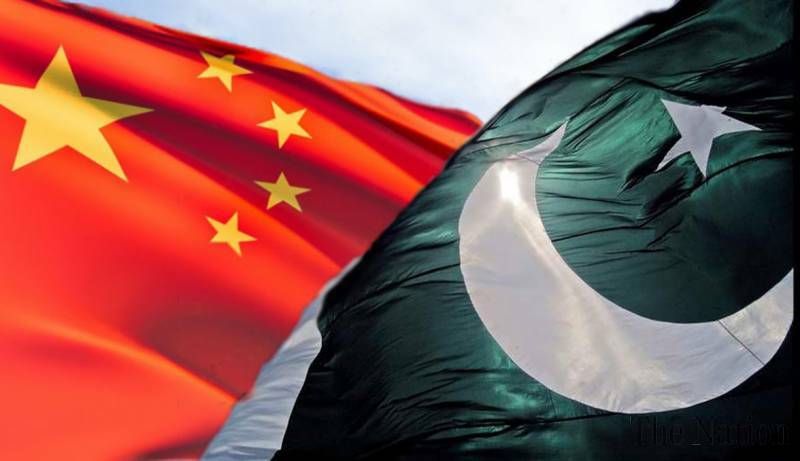 The meeting was told that under Pakistan-China sister cities initiative, a number of MOUs were signed between different cities of Pakistan and China but those were generally dormant with no active people-to-people and economic cooperation. “It is a great opportunity to enhance our cooperation with China in different areas,” she said. The minister directed the representatives of different provincial governments and cities to formulate proposals with a defined timeframe and budgetary allocations to identify the desired areas of cooperation, including exchange between the local governments, enhancement of trade and investment, energy and industrial linkages, exchange of culture, sports, tourism, youth exchanges, agriculture and people-to people-contacts with relevant sister cities in China. She called upon the provinces and cities to come up with innovative ideas to enhance engagement with different cities of China.